8 Sassy Quotes from Robert Downey Jr. Some people are like wine, they age better in time. 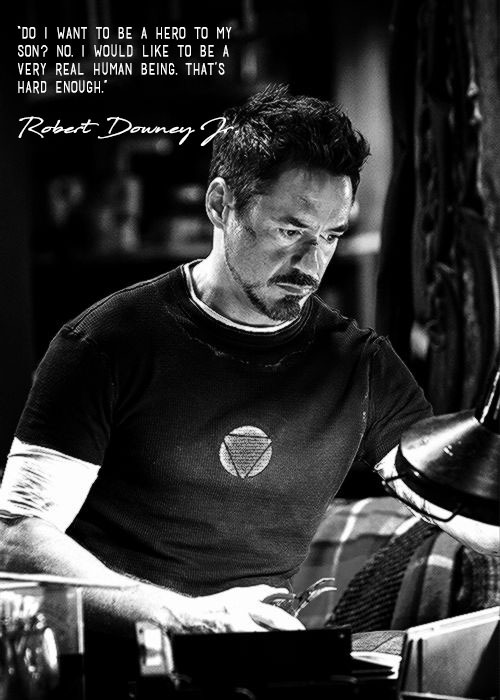 In the case of the renowned RDJ, or Robert Downey Jr, the turning point came as he took the role as the fictional billionaire, philanthropist, and a genius. Went by the name Tony Stark or Iron Man. His sassiness is what the 52-year-old actor stand out among the rest. Of course we had to collect the best quotes from the man himself.